You are cordially invited to attend an evening of memories, inspiration, and distinguished guest speakers to include UF Coach Dan Mullen, Steve Spurrier, Jeremy Foley, and GHF owner Joe Cirulli. 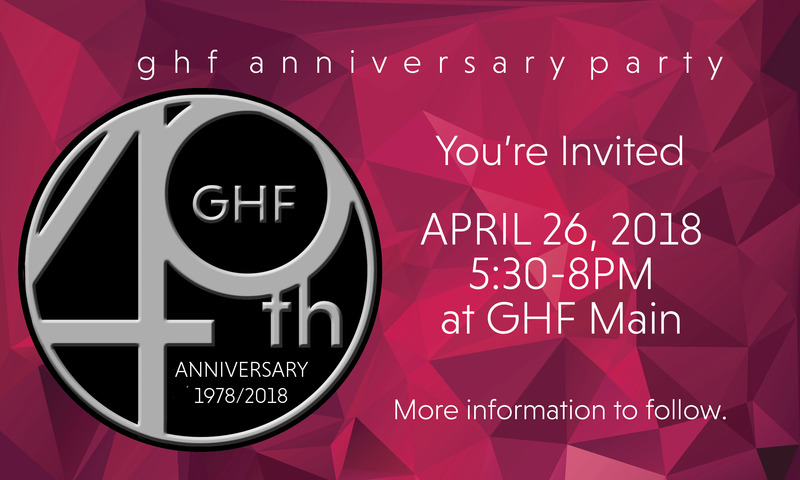 Enjoy live music, member awards, desserts and coffee, and meet the GHF trainers. Swag bags to the first 250 attendees. 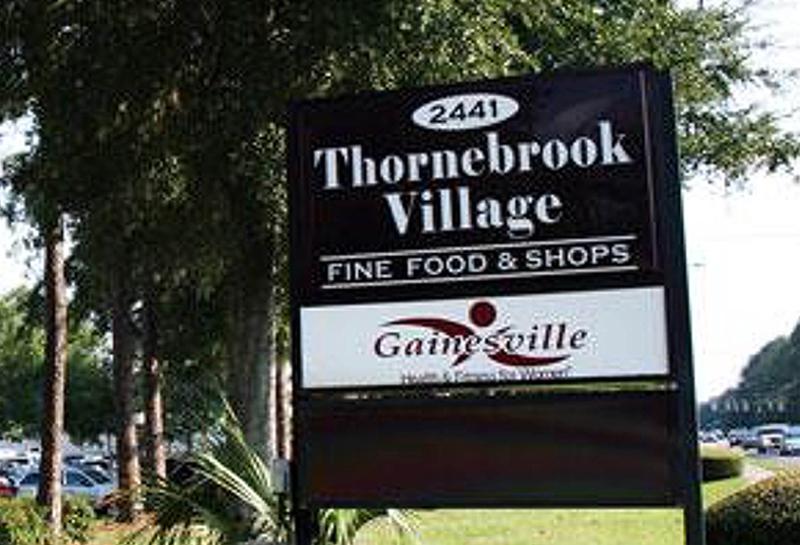 An event for GHF members, guests, and the community. in Elmira, New York when he was 9 years old. He got a 110- pound Mighty Mouse weight set and his future career began three weeks later when he rounded up the kids in the neighborhood to show them how to lift weights. When Cirulli was 19 years old he came down to Gainesville, Florida, to visit a friend for 30 days. He found the Steve Spurrier Health Spa and asked the manager if he could work for free and trade out for being able to work out whenever he wanted to. At the end of 30 days, he decided to stay for 30 more days, and eventually it turned into a year. That was actually the beginning of something that would change his life. At 21, Cirulli was managing his first center after having two years of experience in the business. He found a book called, The Power of Positive Thinking, by Norman Vincent Peale, and that started him on the path of thinking quite differently than he’d ever thought before. 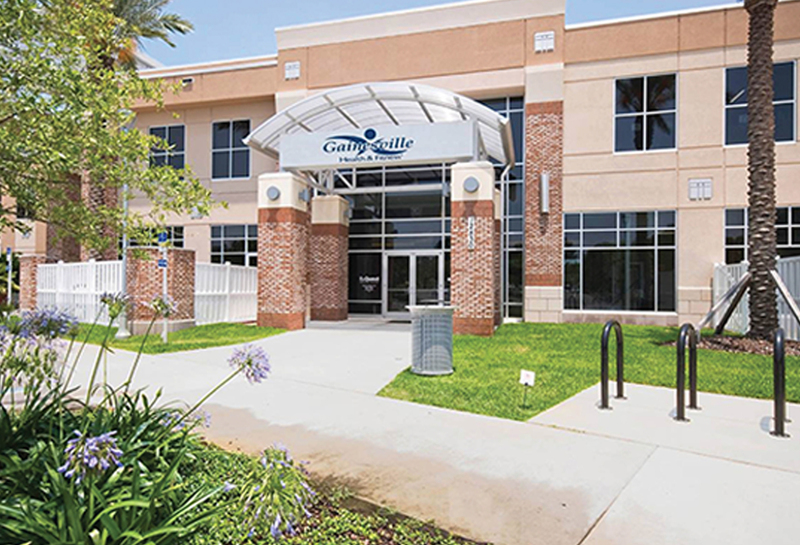 Over the course of the first four and a half years he was in the industry, he worked for six companies that went bankrupt in several locations around central Florida. Cirulli lived in closed down buildings, his car, health clubs he worked at, and was totally broke multiple times. And when Cirulli got down to his last 12 cents, he found another inspiring book, Think and Grow Rich, by Napoleon Hill. This book talked about the secret of success and in order for you to be successful you simply have to know what you wanted out of life. So Cirulli took a legal pad and started writing. He wrote down his 10 goals for himself. 1. 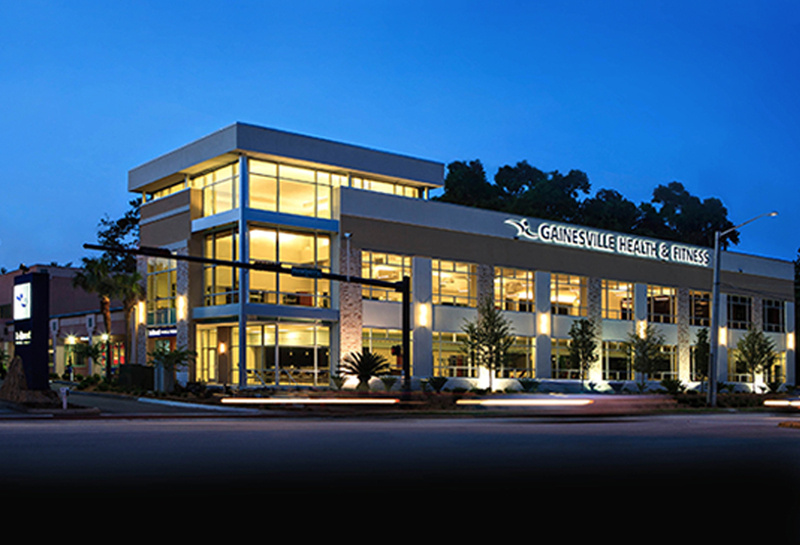 I will someday own my own health club in Gainesville, Florida, so no one is ever going to tell me where I'm going to live. 2. I'll make the health club respected in the Gainesville community. 3. Earn $100,000 by the time I’m 25. 4. Own a Mercedes-Benz like the one driven by the Six Million Dollar Man. 5. Own a home in the mountains, one by the ocean and build a home for my parents. 6. Become a black belt in karate. 7. Become a pilot and own an airplane. 8. Travel all over the United States. 9. Travel all over the world. Cirulli read his list every morning and every night, year after year. 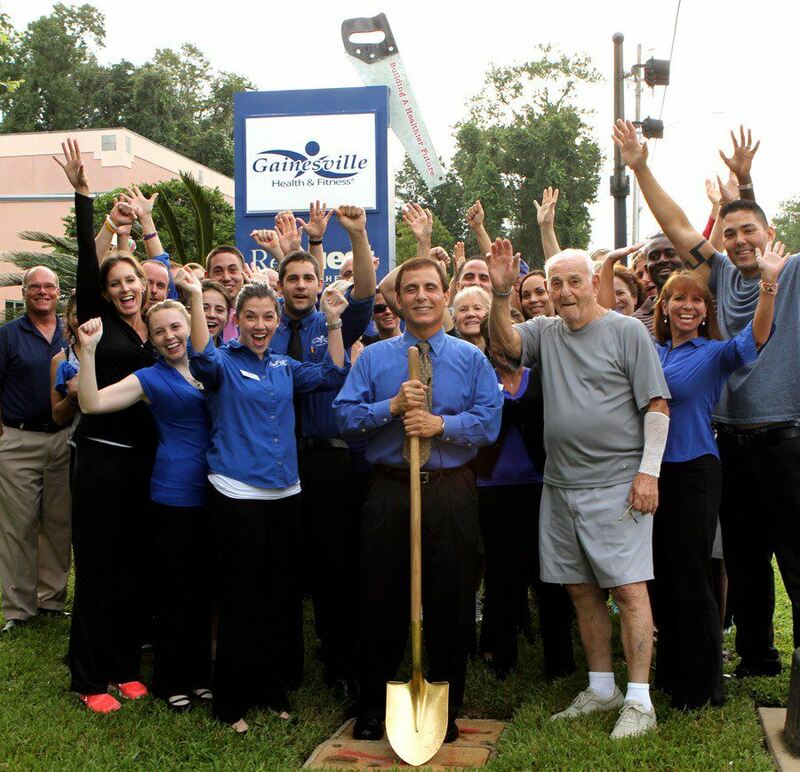 In 1977, he started Gainesville Health & Fitness Center in a 1,500 sq. 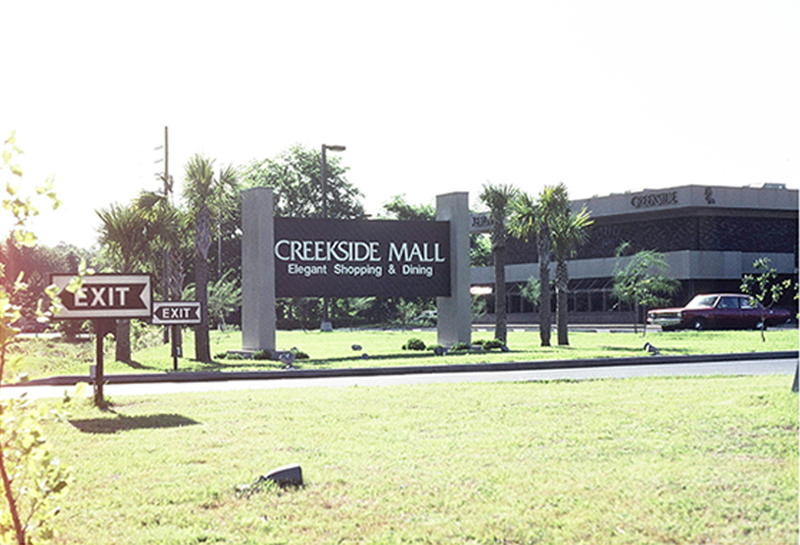 ft. club and in 1978, it opened at Creekside Mall in 2,500 sq. ft. with 3 employees. The other nine goals took a little more time, but he achieved all of them within 12 years- before his 33rd birthday. Today, GHF has been recognized as one of the top fitness centers in the world, been on the cover of Inc. Magazine and named one of the best 25 small businesses in America by Forbes Magazine. Cirulli credits the GHF team as the reason the goals have become reality. At GHF, culture and a standard of excellence are everything. Hiring great, passionate people is what makes GHF successful and that starts with leadership and guidance, which are the foundations of the company. 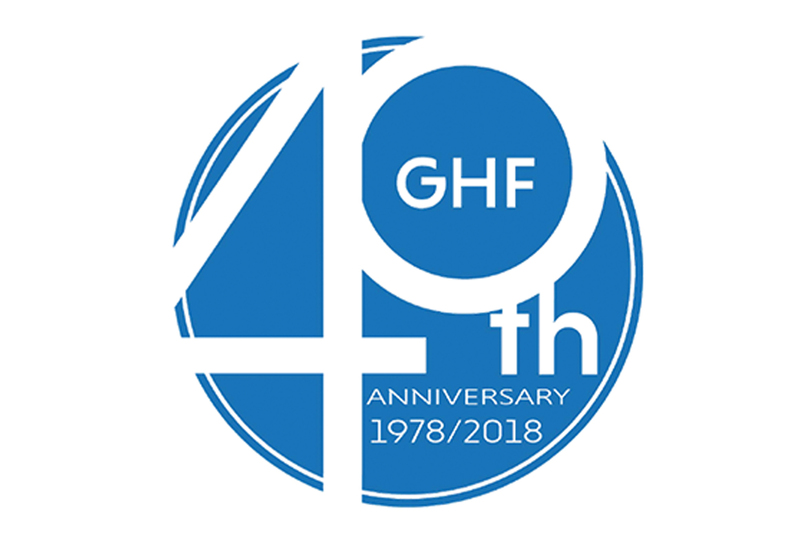 Over the 40 years, GHF has seen many physical changes and has revolutionized the fitness world. 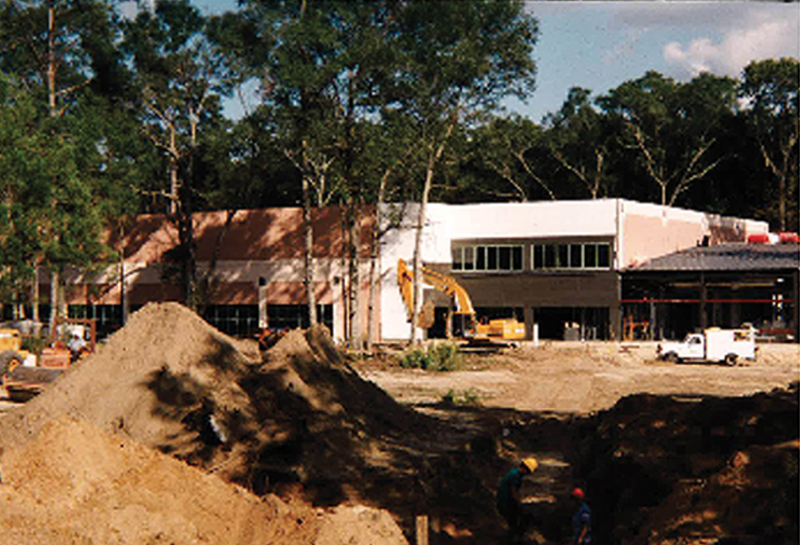 With its state-of-the art facilities, GHF is always on the forefront of the latest and the greatest in facility design, function, and technology. In 2017, the main center finished a five-year, multi-million-dollar renovation. In 2018, the pool and spa area will receive a transformation and a new relaxation room with be added to create a one-of-a-kind recovery program. 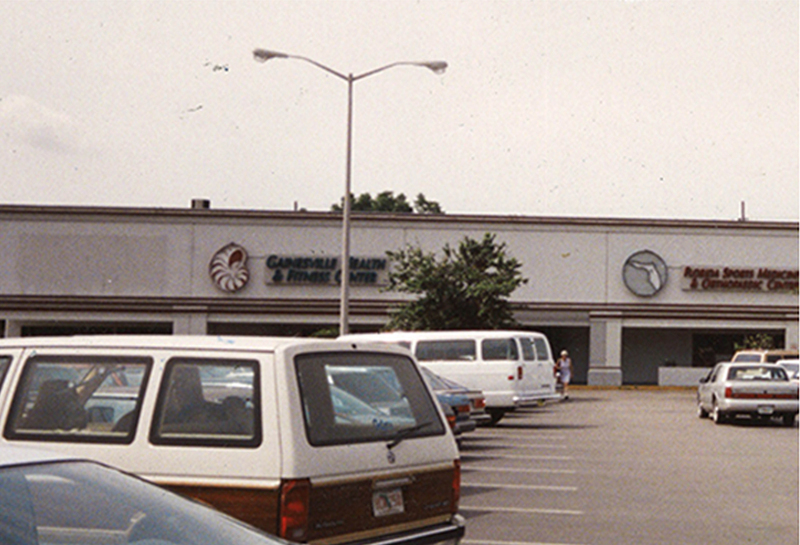 We thank our members and employees for the success we have enjoyed for 40 years. 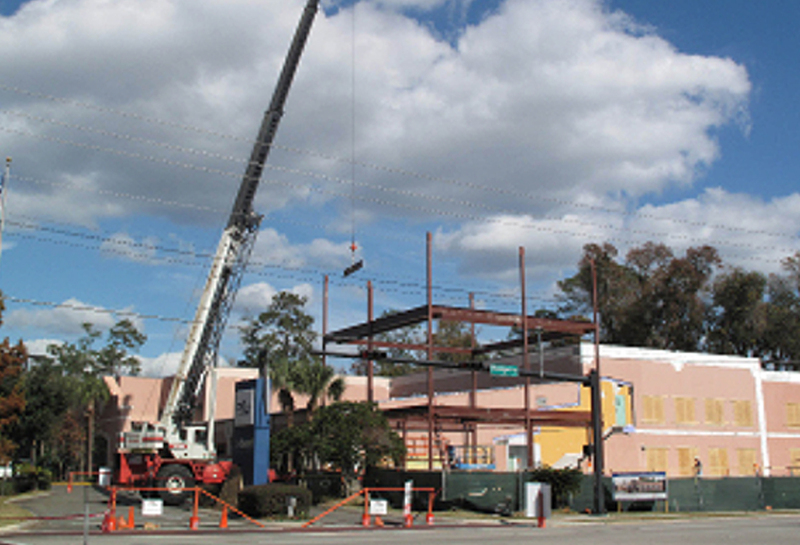 With our continued commitment to helping people become their best, we look forward to building GHF in the years ahead.